The Private Label phenomenon did not originate in the produce departments but in the supermarket grocery aisles. Loose produce such as potatoes or oranges are essentially commodities unless and until a supplier attempts to brand them by way of PLU sticker, bags or prepacks. The extent to which the consumer then recognises the produce brand is dependent upon the marketer's ability to promote the brand in a sustainable and organised manner. Today's produce departments stock some fruits and vegetables in commodity format, some as supplier branded product and, increasingly, some produce which is marketed under the store brand or a brand exclusively owned and used by the retailer without there being an obvious connection between the brand name and the name of the store chain. Increasingly, retailers see their produce and meat departments as the differentiators, the departments where customers and market share is won and lost. It is difficult to get emotionally excited about cans of baked beans or spaghetti. To build and maintain an attractive produce department, on the other hand, requires considerable skill and flair, from layout planning and stock ordering to merchandising and shelf quality control. It therefore only stands to reason that retailers, if given half a chance, would want to capitalize on the investment into their perishable fresh food departments by ensuring that consumers leave the store with some very clear reminders about where they had bought their fruits and vegetables through offering Private Label produce for sale. In practical terms this means that as retailers are adding more prepacked produce to their range, they are more likely to opt for offering this under their own brand than under a supplier brand. Similarly, it is less likely that we will see retailers suddenly introducing Private Label solutions for imported commodities travelling a long distance, such as bananas for example. The longer the distance from growing area to store, the less likely it is that retailers will use 'own branding' on that product, due to product perishability. The last thing a brand conscious retailer needs is having a consignment of poorer quality fruit carrying his brand being sold at a flea market somewhere. That would not be good for the brand image. 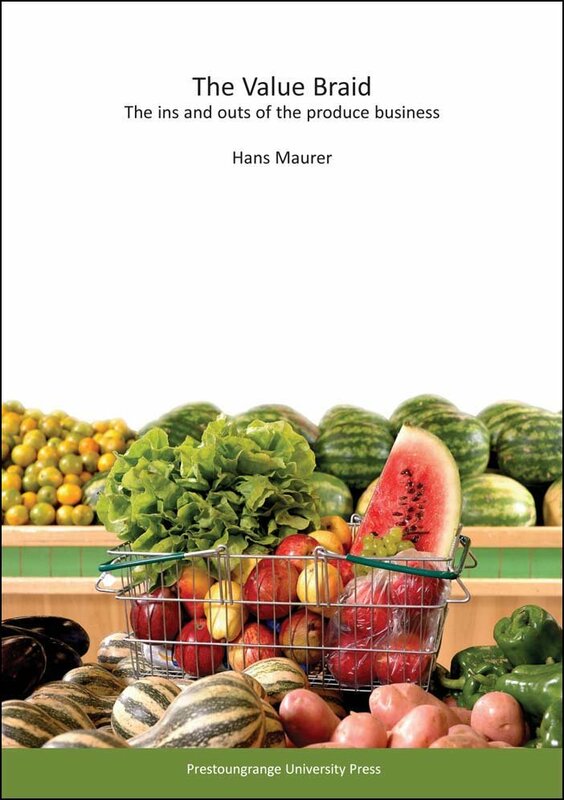 Sample my book on the Produce Value Chain. Inspiration, Strategy & Success.